“Fair Play” to our U13 Warriors! 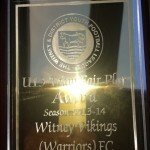 Vikings U13 warriors have been awarded the Fair Play award by WDYFL for the 2013/14 season. 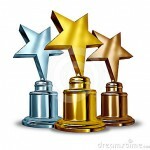 Huge congratulations to all involved with our U13 warriors – well done all.